St Malo is around 3 hours from Tours or Saumur and Caen 2 ½ hours. Grape Escapes can book your ferry crossing with Brittany Ferries or Condor Ferries if required. In particular, the overnight crossing from Portsmouth to St Malo is recommended. Alternatively, Tours and Saumur are located just 5 hours’ drive from Calais and for customers based in London and the south-east of England, driving offers the most convenient way to transport any purchases back home! The driving time from Calais to Sancerre is approximately 5 ½ hours. With a crossing time of only 35 minutes from Folkestone to Calais, Eurotunnel offers the fastest channel crossing with your car. There are up to four trains per hour and no other operator offers a greater choice of departure times. Eurotunnel crossings are available from £96 per vehicle return. Please contact us with your preferred dates to verify whether a supplement will be applicable. 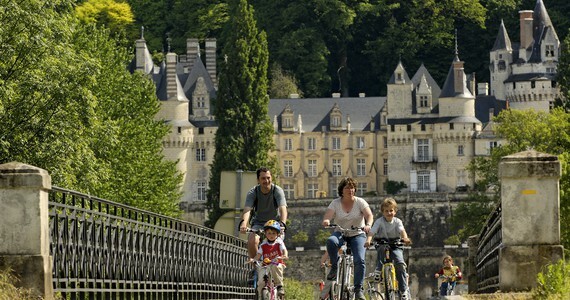 Tours is around an hour from Paris by train, giving a total journey time of around 4½ hours from London with Eurostar. Alternatively, Saumur is around three hours from Paris by train, giving a total journey time of around 6 ½ hours from London with Eurostar. We would be happy to book your tickets for you at cost, however a booking fee of £10 per person applies. 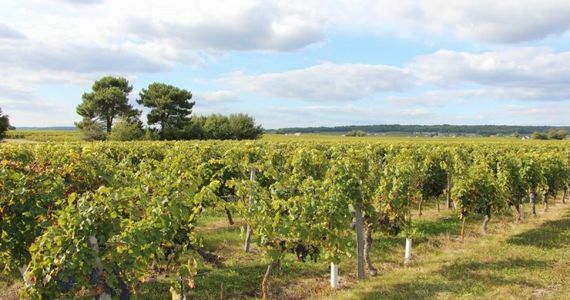 If you are travelling to Sancerre, Tracy-Sancerre station is around 2 hours from Paris Bercy by train, giving a total journey time of around 5 ½ hours from London with Eurostar. From Tracy-Sancerre, a taxi to the hotel costs around 20 Euros and will need to be pre-booked (we would be happy to arrange this for you). The defintive cost of your Eurostar travel can be confirmed 120 days before you travel, when the tickets are released. Please contact us to request a detailed information sheet with hints and tips for obtaining the best-priced tickets. If you do not wish to take the ferry, Eurotunnel or Eurostar, you could fly to Tours from London Stansted, where a shuttle bus will take you to the city centre, or to Paris CDG and take the train to Tours, Saumur or Sancerre. Grape Escapes is ATOL registered, number 10831 and we would be happy to book your flights at cost, however a booking fee of £25 per person applies. If you wish to book your hire car via Grape Escapes then please click here for a personalised quotation. 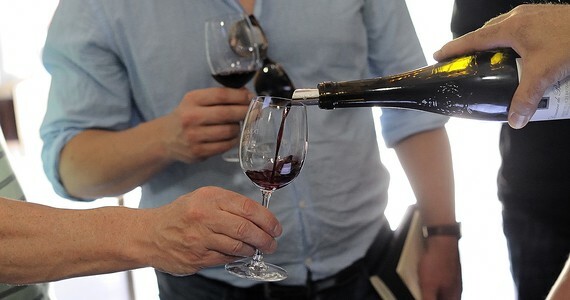 Thanks for organising our recent wine tour in the Loire Valley. It was a great success and my husband and I haven't stopped talking about it since returning to the UK on the 5th June. We enjoyed all the visits you arranged and found each one unique and informative.